The JioRail app has been launched for JioPhone users. Users will be able to book as well as cancel train tickets and check the PNR status. is only available for JioPhone users as of now. It's not alien to us that Reliance Jio has been disrupting the telecom industry since it came into being a few years ago. 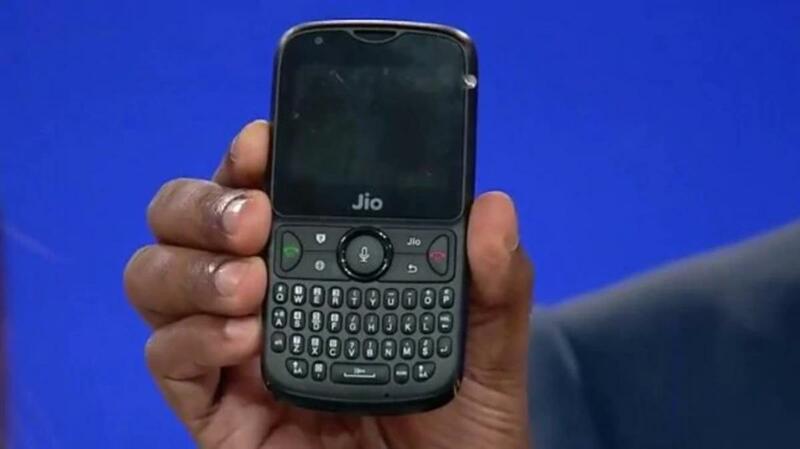 From the first 4G LTE network to the extremely affordable JioPhone to various Jio apps, the company has been pushing to cater to consumers in almost every field. The JioPhone has single handedly pushed 4G LTE services to the hands of the common man and paired with Jio Apps, it makes for a really useful suite of apps. Now, there's another new app that will enhance the convenience for JioPhone users - the JioRail app. Users will be able to book tickets via the JioRail app and make the payment via credit card, debit card and e-wallets. Additionally, if the user doesn't have an IRCTC account, the JioRail app will prompt the user to make an account and then proceed to the ticket booking. However, that's not all for the JioRail app. In the future, Jio will add several new features to make it even more useful for its consumers. Users will be able to enjoy enhanced services such as PNR status, change alerts, locate train and food ordering via IRCTC in the future. The JioRail app is available for download on the both the JioPhone and JioPhone 2 handsets. As of now, the company hasn't stated whether they will push out the app for Android and iOS users. Jio has been aggressive with its Jio apps recently to aid a wider reach amongst the consumers. The JioBrowser was recently unveiled a few weeks ago. The browser put more focus on news and other infotainment content. Jio terms the browser as a lighter alternative to the existing array of web browsers on Android.